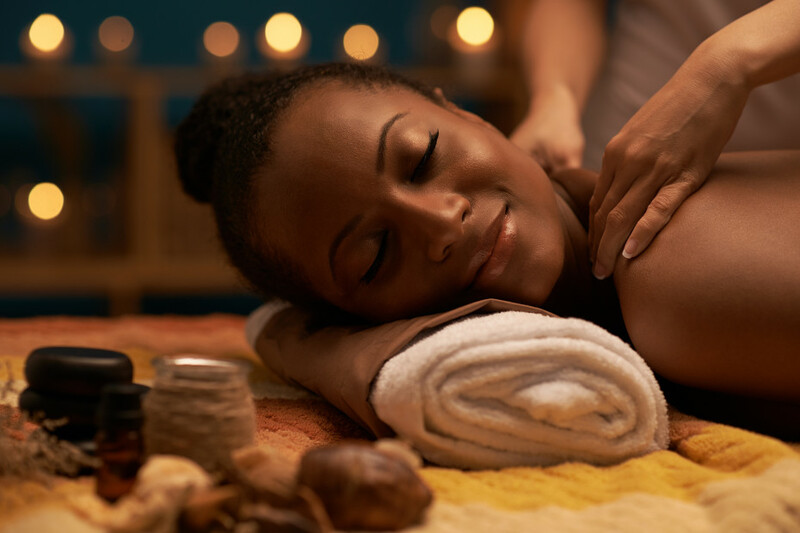 Experience the rejuvenating benefits of therapeutic massage and discover the positive effect it can have on your body and your sense of well-being. All types of massage are proven methods for supporting your health and wellness, with benefits of relaxation, relief of pain, reduced stress, increased circulation, improved range of motion, and more. 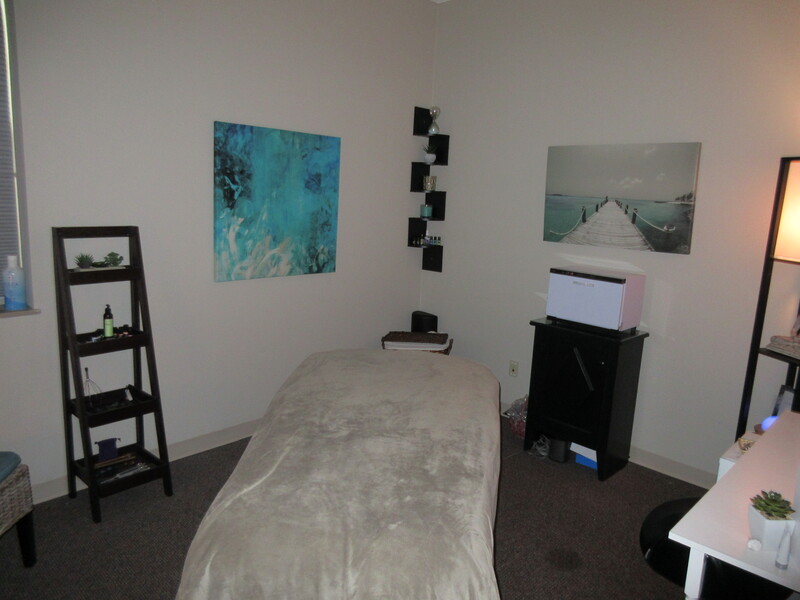 The certified massage therapists at Lexington Center for Integrative Health provide a broad array of massage techniques for our clients, including Cranio-Sacral, Reiki, Manual/Therapeutic, Aromatherapy, Thai, Deep Tissue, and Essential Oil Waterfall Technique. 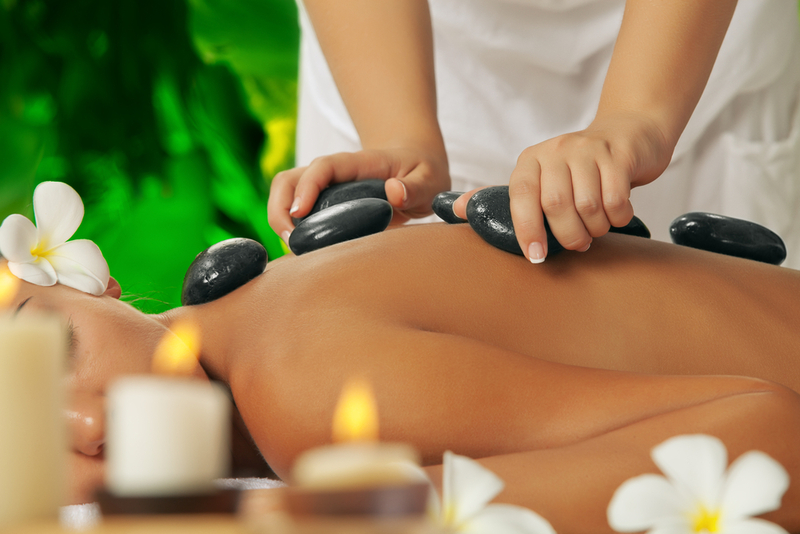 Learn more about Massage Therapy and other holistic health solutions on DaoCloud: The Social Network for Wellness.